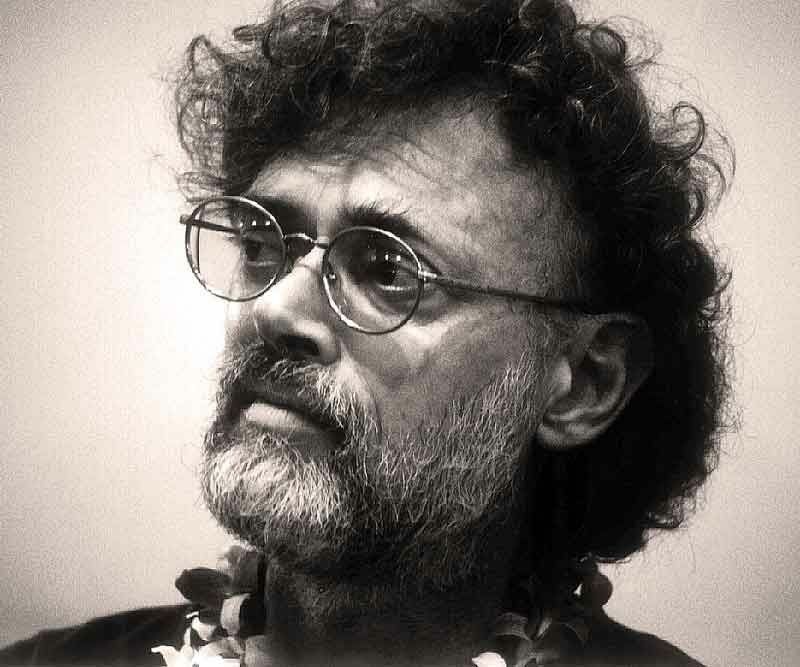 "True Hallucinations", yet another brilliant documentary on the life of Terence McKenna ... Aficionados of Terence McKenna need no introduction to the story that started it all. A journey through the Amazon basin becomes an experiment to hyper-carbolate human DNA, while the events spark the idea of an eschatological theory based on the 64 hexagrams of the I Ching. Packed with alchemical ramblings about the concretisation of the hyperdimensional object that is accessible in the ecstasy of mushroom intoxication, this is a story not for the faint hearted! The bizarre adventures of Terence McKenna, his brother Dennis, and a small band of their friends, is a wild ride of exotic experience and scientific inquiry. 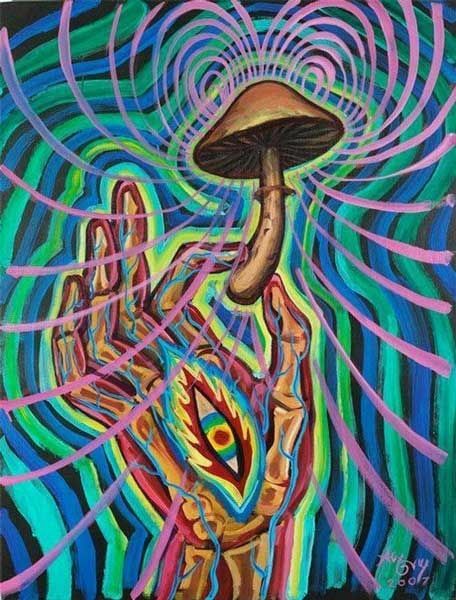 In search of mythical shamanic hallucinogens, they encounter a host of unusual characters—including a mushroom, a flying saucer, and the voice of the Other — and discover the missing link in the development of human consciousness and language. My name is Peter Bergmann, I'm the creator of a 3+ hour long documentary movie about the ideas of Terence McKenna, which I made available to watch in its entirety on YouTube. It was a result of many years of work, and while my summer and all time went into the production last year, it was clear that the 'Experiment at La Chorrera' would be impossible to incorporate into the already lengthy project. Also, it felt as a separate entity, and a story so outlandish, it couldn't possibly be translated into any kind of visual experience, mostly because of the lack of actual material. The documentary above is highly recommended to be conquered on a long summer weekend, you can help my efforts by liking/sharing/commenting, thank you! As a consequence of an unbearable itch to continue expanding the McKenna universe, it became obvious to me in recent months that 'True Hallucinations' can reach its fruition. I've already finished some sequences which prove to me that it would be foolish not to release it to an audience, even though the full and finished product might suffer in the area of consistent quality. I feel it's necessary to push the envelope on this one, and so I launched this campaign boldly, to gather funds for hardware costs that I'm encountering, and to finance sequences that require the help of other artists, most importantly animated parts, where there is no other way to tell the story. Terence McKenna's words are poetry to those who know how to listen, and I'm confident the movie I created called 'The Transcendental Object At The End Of Time' provides the viewer with plenty visits from the alchemical angel. 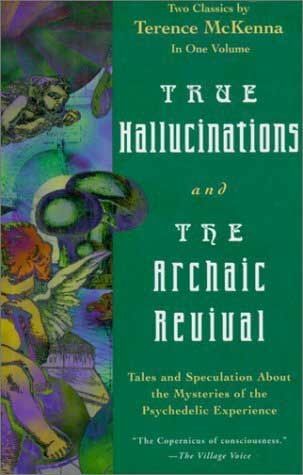 'True Hallucinations' on the other hand strives for something much stranger, it is a set of experiments and ideas that perhaps seem like 'the ravings of an unhinged mind', as Terence often put it, yet the story carries with it an eerie sense of gnostic truth that cannot be ignored, and I believe must be packaged for new generations of psychonauts who will always be drawn to the work of the McKenna brothers.